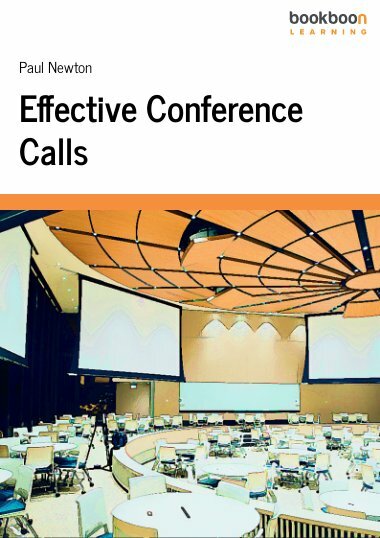 This eBook explains how to be an effective meeting chair ensuring that your meetings are both productive and well attended. Even the most contentious issues can be dealt with constructively and resolved to everyone’s satisfaction if the chair controls the meeting well. On the other hand, a badly run meeting leaves all of the attendees feeling frustrated that they have wasted their valuable time. 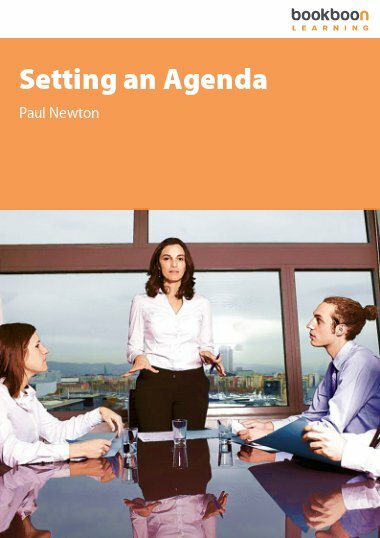 This eBook explains how to chair each stage of a meeting using the agenda to ensure it achieves its goals. 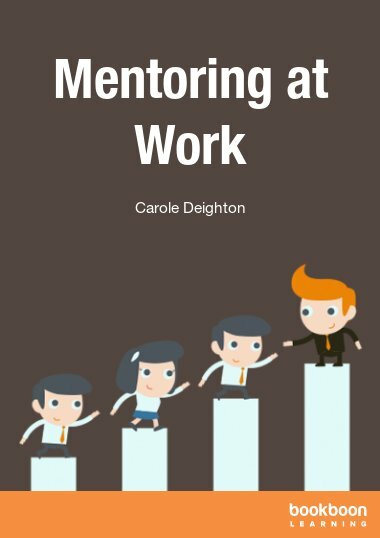 It also describes how to encourage full participation and to discreetly prevent others from taking control or holding up progress. 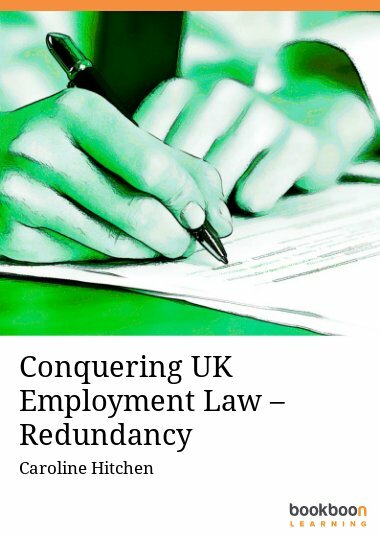 Even the most contentious issues can be dealt with constructively and resolved to everyone’s satisfaction if the chair controls the meeting well. On the other hand, a badly run meeting leaves all of the attendees feeling frustrated that they have wasted their valuable time. 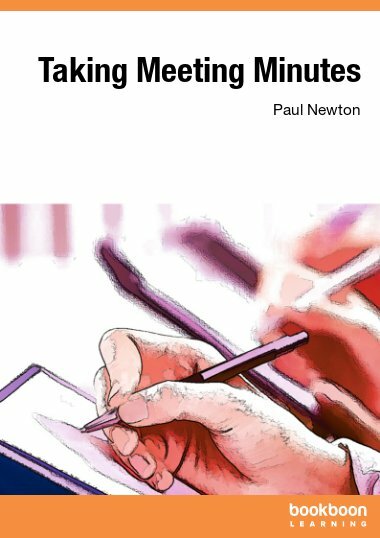 This eBook explains how to chair each stage of the meeting to ensure that your meetings are both productive and popular. 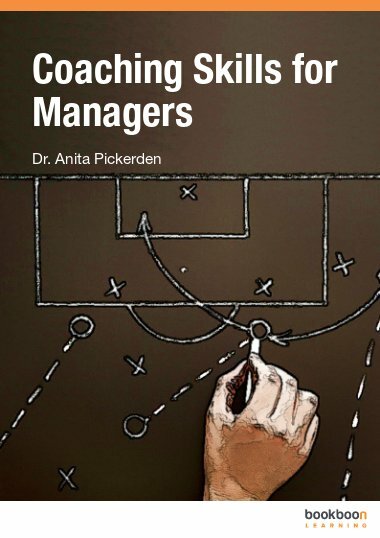 To develop an agenda that ensures the meeting achieves its goals. What pre-emptive actions you can take before the meeting to avoid common problems. How to keep the meeting focused and encourage full participation. How to discreetly prevent others from taking control or holding up progress. Why you must always review and evaluate the meeting results against the objectives. What Makes a Good Chair? Clear and succinct. Useful for teaching my students professional communication. It's quite useful for today's entrepreneur, when it comes to chairing a meeting.